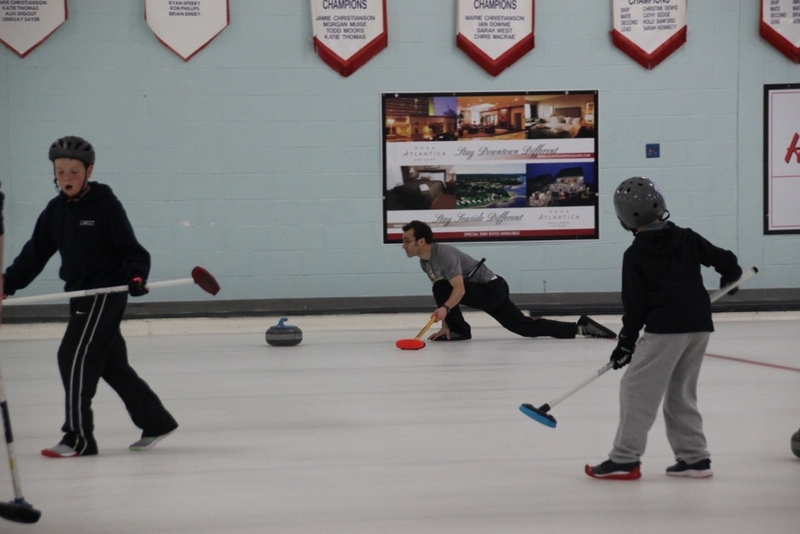 Canaccord Curling Challenge Was a Great Success! This past weekend was the annual Canaccord Genuity Wealth Management Curling Challenge for Camp Triumph. As always teams showed their spirit and enthusiasm in the fun event to raise money for Camp Triumph. The event was again supported by Maritime Resident Doctors and Dalhousie Medical School's Post-Graduate office as part of their annual faculty versus residents challenge. The event would not have been a success without the hard work of a number of Camp Triumph volunteers. Keep and eye out for details on next year’s event so you don’t miss out on the fun and excitement!